How do you make engine valve tapping stop? What makes my motor valve parts sound like their coming loose? Products that quiet tapping. I was told my oil level was low, and even after an oil change and normal oil levels, it still mak the tapping noise. Is there anything I can do (short of a new engine) that will make the tapping noise stop??? Bummer deal... 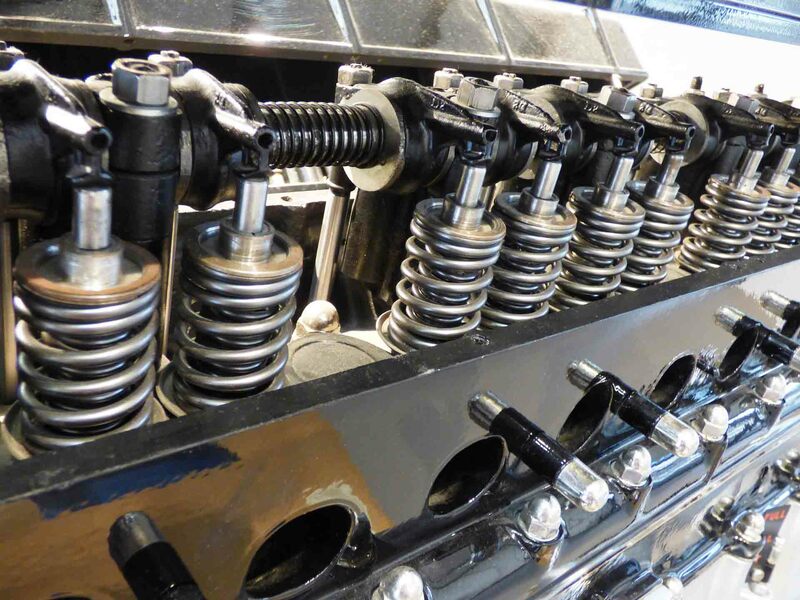 While lots of fans offer ideas to help you, they are not up on the facts of the problem that is causing your worry about the best way of ending your engine valve tap. Some suggested an oil change is the answer. The reason fresh oil didn't end your noise is because oil is an accomplish to the problem. Just check disassembled motors in any garage. Those motors in for repair all have sludge in them - the cause of your problem. I know, I'm a mechanic. What mechanic's do to stop your engine valve tapping. Mechanic's take out all those engine parts, hand clean each one , replace any damage parts. Then reassemble the motor. A week or so later the complicated job that cost $3000 to $5000 gives you a quiet running car again. This is a good method! However, science and chemistry now can do all that for a fraction of its cost! Would that interest you? That's the lo-cost remedy I guaranteed as a better, permanent fix! My remedy will fix your dirty engine valve tapping problem. With each oil change, a residue build-up is left inside your motor and sticks to your valves - see above picture. Valves are like doors that open and close by mechanical means called lifters, letting fuel in and exhaust out. Over time, your motors nice clean engine valve area, and the lifters that open and close the valve to make your motor operate quietly and powerfully act up. They collect a film of dirty, acidic oil residues coat your motors pistons, valves and lifters surfaces. And in your transmission, too! These acid loaded oil residues are choking every motor part causing your tap. This picture at the right shows the dirty condition of valves and the cause of their tapping - called blow-by. Not shown are the lifters that operate them, and also caused tapping when dirty. These residues from oil breakdown and blow-by do not drain out when the dirty oil is changed. Tapping results from a tough, tar-like residue blocking oil delivery to valve lifters - so oil flow can't push its adjuster outward to close wear gaps, so tapping now occurs. Residue film also coat the valve stems, slowing their snappy valve closing speed - a space develops - and tapping occurs you hear. Acidic oil residues stick your motors piston rings, carbon clings to the valve head, making the motor seem seem worn out when its not. 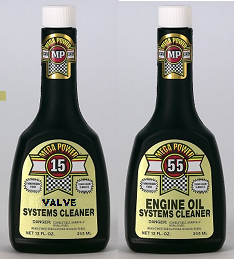 My remedy will fix your dirty engine valve tapping problems...explained below. You can install my remedy yourself easily to fix and end your noise problem cheaply, permanently, my way. My remedy will fix your dirty engine valve tapping problem because it contains the only ingredients found to unblock oil flow to the lifters, clean and free the valves stems, and piston rings, and remove carbon from the valve head - ending the cause of your engine valve tapping. People sell cheaper additives at part stores, but beware of part store, and quick lube's promoting valve additives as, quick engine flush additives. More damage can result, not the fix you need. 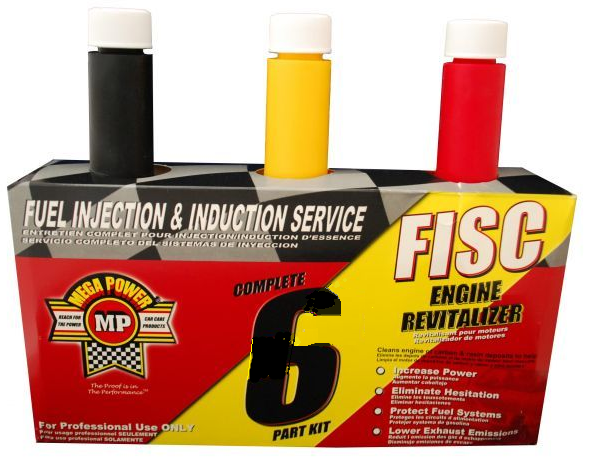 Science and chemistry in these products from Mega Power now can quiet your engine valve tap for - not $3000 or more but for $300 or less - a fraction of repair cost. Save more! Install them yourself for under $100! I'll show you How to! film coat the valve stems, slowing snappy valve closing speed - a space develops, - tapping occurs during engine operation you hear. so oil flow can't push the adjuster outward to close wear gaps, so tapping now occurs. we call a valve lifter, which has to fall, creating a space. The same with residues on valves cause them to close slower - creating a space. The parts hit as they overcome the space with a tap tap tap sound. Also, a rough engine idle maybe, and oil burning results. Us mechanics will dismantle the top part of your motor and replace your valves and valve lifters after steam cleaning your motor, for $2000, more or less, to end the tapping. Those product labels tell you they are harmful to your engine and strict time limits for their presence in the engine is given. Does that sound safe? Its not! So if chosen, remember the warning is because as solvent motor flushes do clean, they also strip the lube film off your pistons, bearings, valves and gears - if added to your transmission. That is not good, and the damage of those part store and quick lube engine flushes, many car owners discovered. With new chemistry technology using anti=wear cleaners, Mega Power's Engine Valve Treatment uses a simple 100% safe, 2-step method to get your motor to run smooth, powerful and quiet again. I suggest you try Mega Power as it sounds exactly like what you need! Any car owner can easily install Mega Power to end both causes of your tap. Mega Power cleans and frees your sticky dirty, problem-causing valve and valve lifter condition. Add. Driving does the fix.